Step 1. 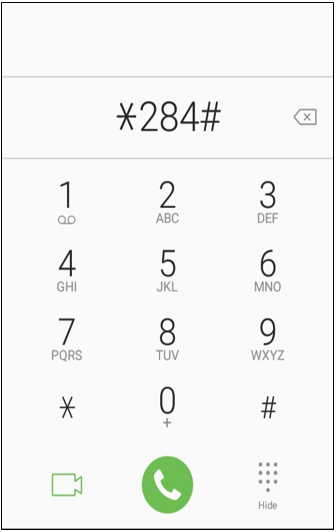 To activate a plan from your phone, first dial *284#. Step 3. Select anyone of the prepaid plans which is suitable to you. Step 4. Select Day, Week or Month. Step 5. Select anyone of the prepaid plans which is suitable to you.